Samatha is an important part of many meditative traditions, including Buddhist meditation schools. Although many people practice some form of samatha, most aren’t familiar with the foundation of this important practice and how it differs from mindfulness, insight, and concentration. Samatha is a form of meditation practice that builds tranquility and calmness of mind. The word itself means the slowing down or pacification of the mind, and samatha may be understood to mean the calming and slowing of the mind and its mental objects. 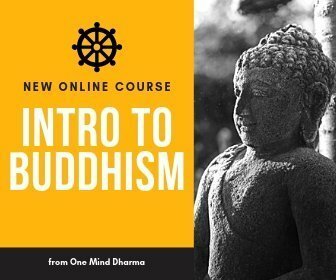 It is a foundational practice in Buddhist teachings around meditation, and one that leads to mindfulness, insight, and wisdom. If you’ve meditated before, you have experienced different levels of samadhi, or concentration. When we develop this one-pointedness of mind, we develop samatha. As we practice samatha meditation, the mind grows calm and patient, able to see experience more clearly. It is a prerequisite for developing insight and wisdom, and samatha practice can help us develop everything from mindfulness and insight to compassion and equanimity. Samatha is an important meditation practice, especially for those beginning a new meditation practice. The purpose of this meditation practice is to develop a mind that rests in calm abiding. When we develop the ability to rest with a mind of ease, we can tune into experience with increased clarity. Think about your own experience. When your mind is active and reactive, are you seeing clearly? In moments of anxiety, we may find the mind thinking rapidly. We don’t see clearly, and are activated. This is the opposite of what we do in samatha practice. 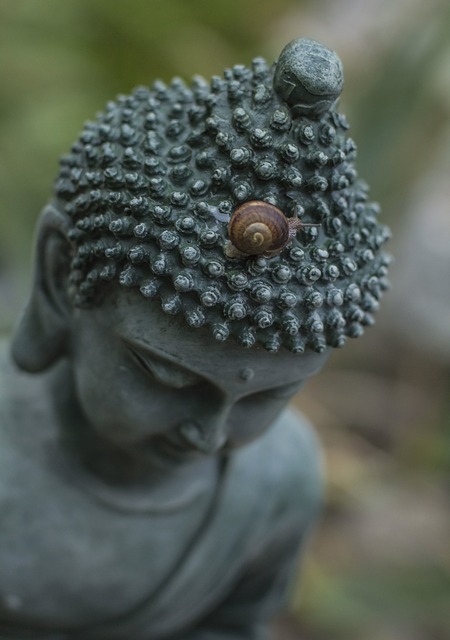 With samatha, we develop the ability to calm the mind and rest in a state of increased ease. This gives us the ability to practice mindfulness and see the experience without reacting so strongly. When thoughts and other experiences arise, we can observe them with a patient awareness and develop some insight. Samatha is a necessary practice to develop a calm mind that can cultivate insight and wisdom. With samatha practice, we can develop deeper wisdom and insight. It also can be beneficial to us in daily life. We are able to ground ourselves during our days, rest in a state of ease, and decrease our levels of anxiety and stress. Samatha practice over time can lead us to a state of increased calmness. There are different ways we can practice samatha. The most common way is through the development of samadhi, or concentration. Concentrative meditation is most often done with the practice of observing the breath, but may also be done with the practice of metta meditation. 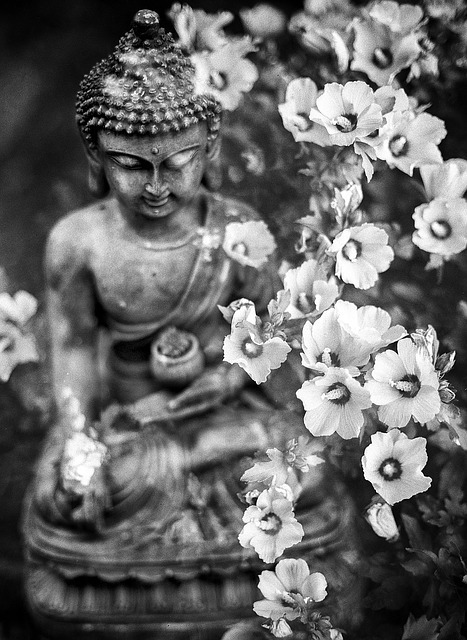 Through the development of samadhi, we are able to focus the mind on one object. This may be any number of mind-objects, but we most often use the breath in Buddhist practices. Cultivating samadhi means we are able to rest with one object in our experience with ease and one-pointedness of mind. As samadhi develops, the mind grows in ease. As such, samatha practices include mindfulness of the breath (anapanasati). Below is a traditional concentration practice using counting and the breath, followed by a metta practice. 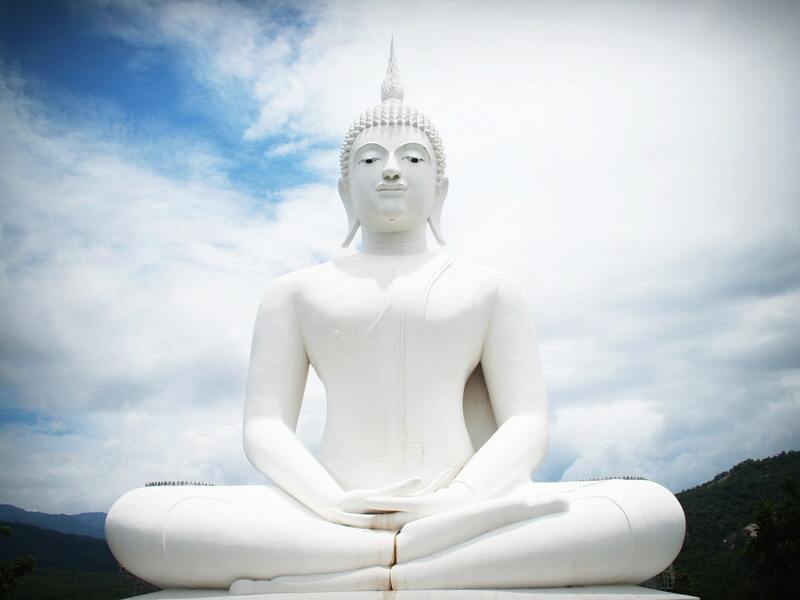 In both of these meditation practices, you can develop samadhi in order to calm the mind. Samatha is a practice that can help us with our vipassana, or insight practices. When we practice samatha and calm the mind, we are able to see experience more clearly. Vipassana practice without a calm mind can be difficult and possibly not even useful. By developing a calm mind, we allow ourselves the opportunity to develop insight and wisdom. As you build the ability to concentrate on one object and quiet the mind, you can then take that quality of mind and bring it to an open awareness practice. If you are struggling in your mindfulness and insight practices to see clearly, I recommend starting with samatha practice and cultivating a mind that is more at ease and able to focus on your experience!